Private Events are events put on by individuals, committees or any collective of people with the common interest of community and family. 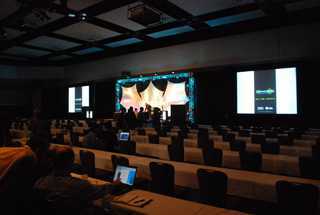 Corporate AV, LLC is a strong community provider and understands that certain events lack budget. So mention what kind of private event you are holding and we’ll do our best to suggest you a solution best for your budget.